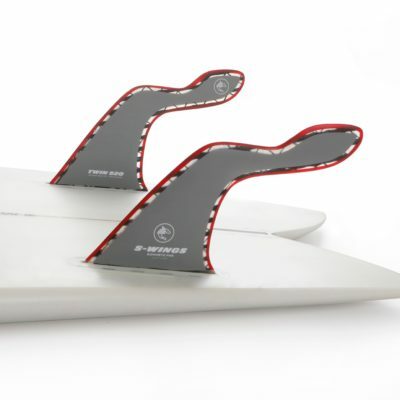 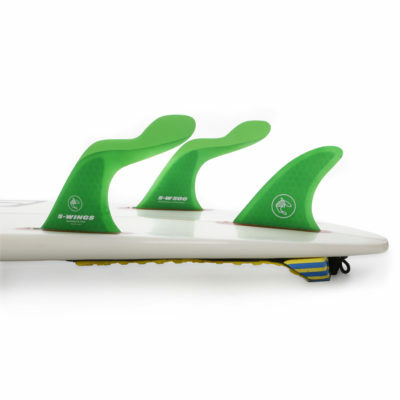 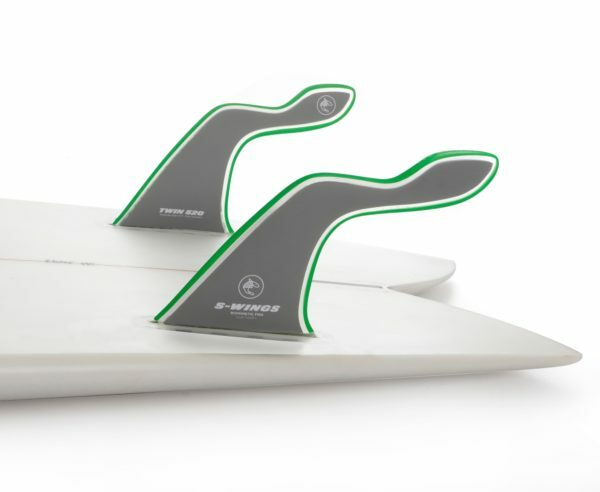 Twin fin model designed with flexible resin to have maximum flexibility to create maximum propulsion. 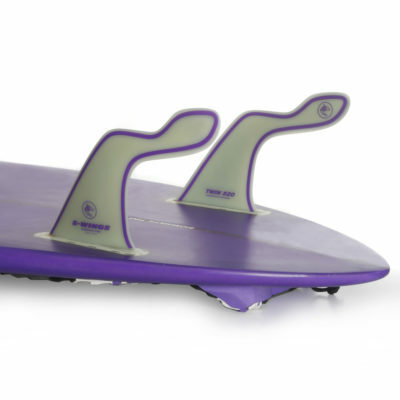 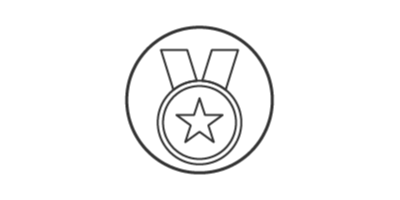 Very good for surfers less than 80 Kgs / 160Lbs in small waves conditions . 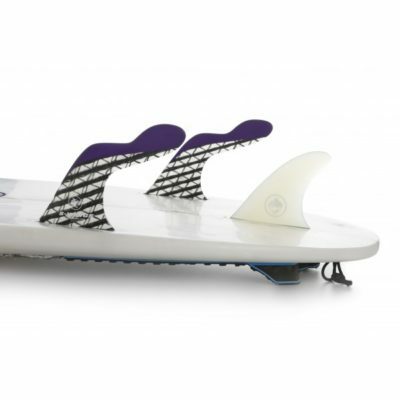 The speed gain is great when the waves are powerless.